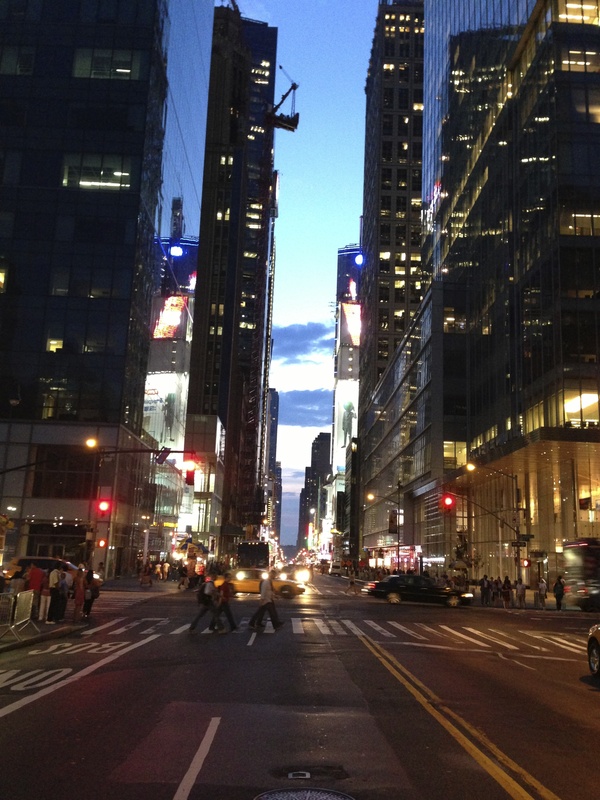 Every day in New York is full of wow-moments for me but this night made me feel even more sentimental, amazed and aware of how happy I am to be here. 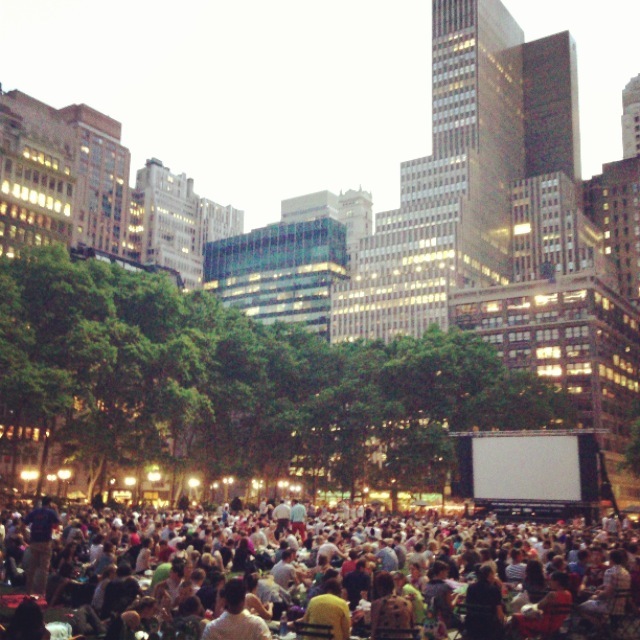 The atmosphere in Bryant park, full of people on cozy blankets excited of the first outdoor movie of the year. Black and white, of course. Catching up with friends until the sun set, which meant that the movie was about to begin. I’m not a fan of going to movies as I find it hard to concentrate and stay still for hours, but for once, I felt I could’ve sat there for hours more. 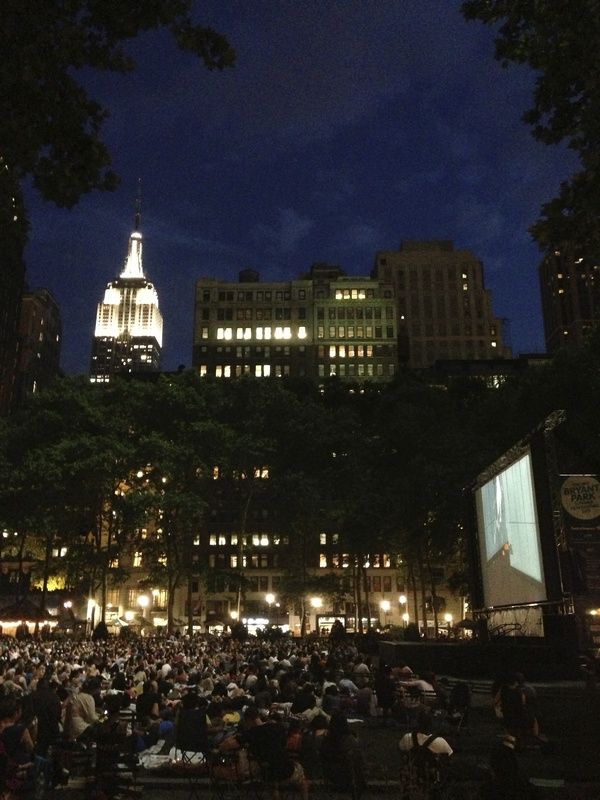 This is a New York must to-do. 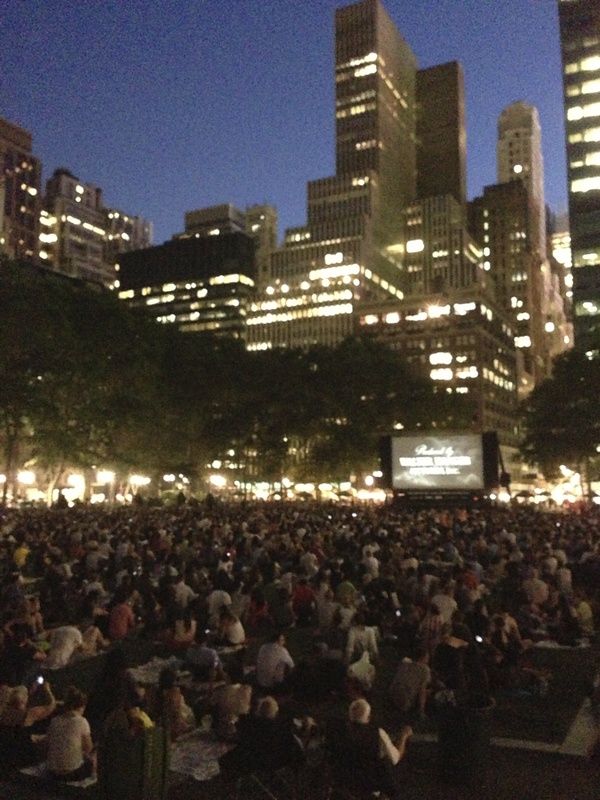 This entry was posted in New York, NYC and tagged Bryant park, new york, New York City, Outdoor cinema. Bookmark the permalink.